We are opening our doors to offer food assistance to federal employees impacted by the government shutdown. Special food shopping hours will be held for government workers from 5 - 7 p.m. on Tuesday, January 22 and Thursday, January 24. 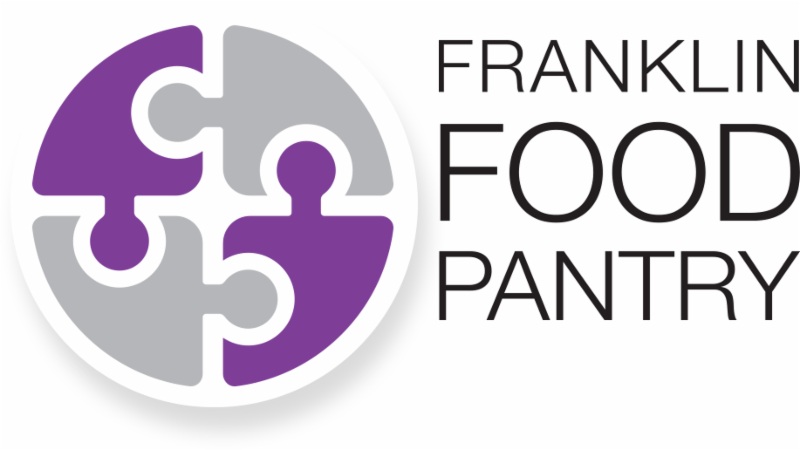 After next week we will offer shopping appointments during regular Pantry hours of operation for those in need. If you or someone you know is in need, the Pantry is here to help. Please visit our website for more information, and share with others you know who might be impacted by the government shutdown. Please Like our Facebook page to receive future updates so that you can help us get the word out to others in our community who might need assistance.